Three South Texas educators have been named finalists for a 2016 H-E-B Excellence in Education Award, spotlighting them as some of the best educators in Texas. H-E-B’s Excellence in Education is the largest monetary awards program for educators in Texas, and among the largest in the nation. 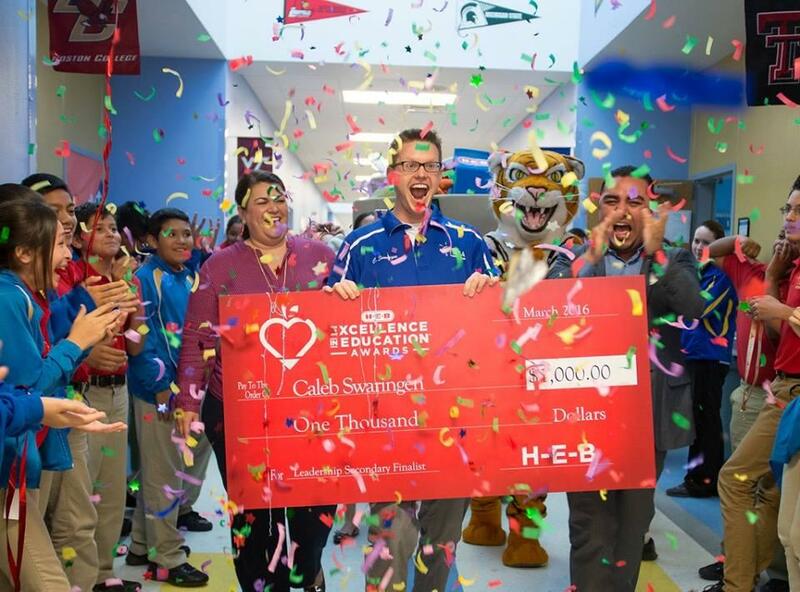 The honor was kept a surprise from the educators, who learned they were finalists when H-E-B representatives visited their classrooms and schools with balloons, cake, and flowers. 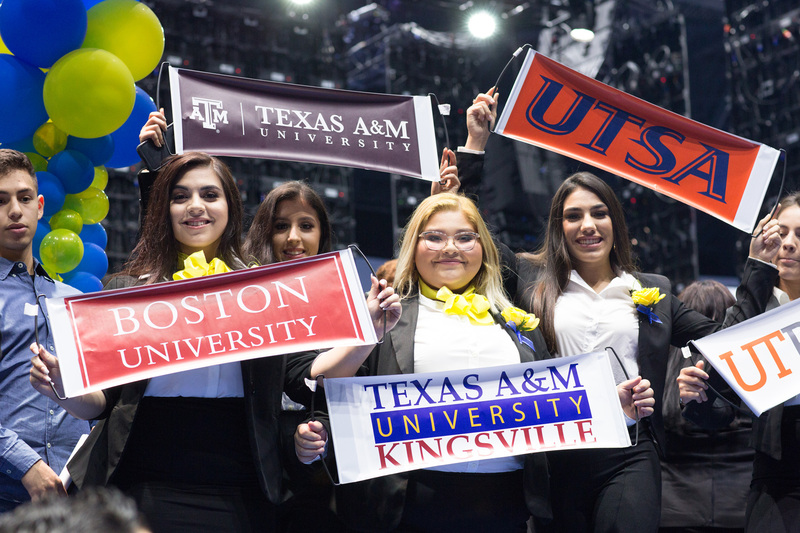 All finalists are invited to San Antonio on May 12-13 to compete on a statewide level for larger cash prizes totaling $430,000. Teacher and principal finalists are invited to San Antonio in May to compete on a statewide level for larger cash prizes totaling more than $400,000. A statewide panel of judges not affiliated with H-E-B conducts a personal interview with each finalist to select winners. Eight winners — two principals and six teachers — will be announced along with two school districts, one large and one small, a public school board and an early childhood facility, at a celebratory dinner on May 13. H-E-B, with sales of more than $23 billion, operates more than 370 stores in Texas and Mexico. Known for its innovation and community service, H-E-B celebrated its 110th anniversary in 2015. Recognized for its fresh food, quality products, convenient services, and a commitment to environmental responsibility and sustainability, H-E-B strives to provide the best customer experience at everyday low prices. Based in San Antonio, H-E-B employs more than 86,000 Partners in Texas and 9,000 Partners in Mexico and serves millions of customers in more than 300 communities. For more information, visit heb.com.